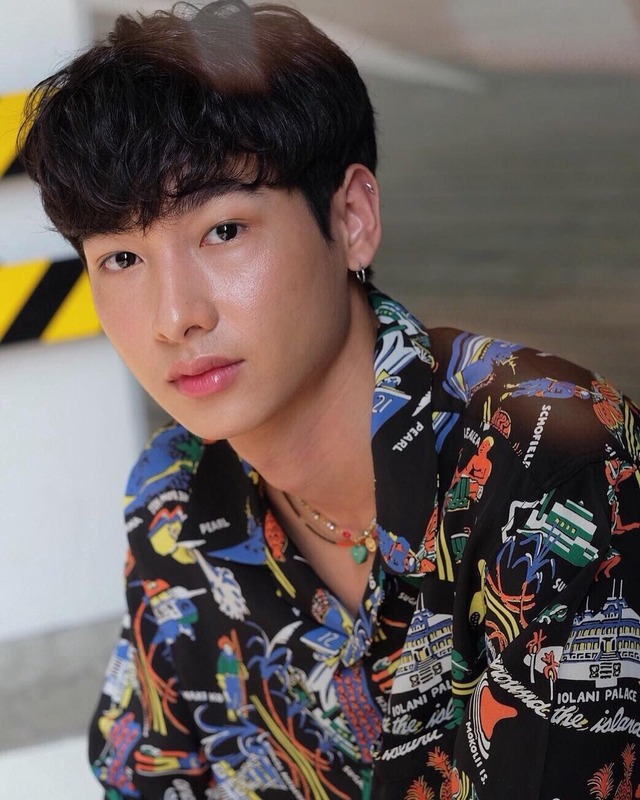 Actor Gun Atthaphan of Thailand makes it through the next round of 100 Asian Heartthrobs 2018. He is the winner of the online fan vote in Group 10 of our poll. 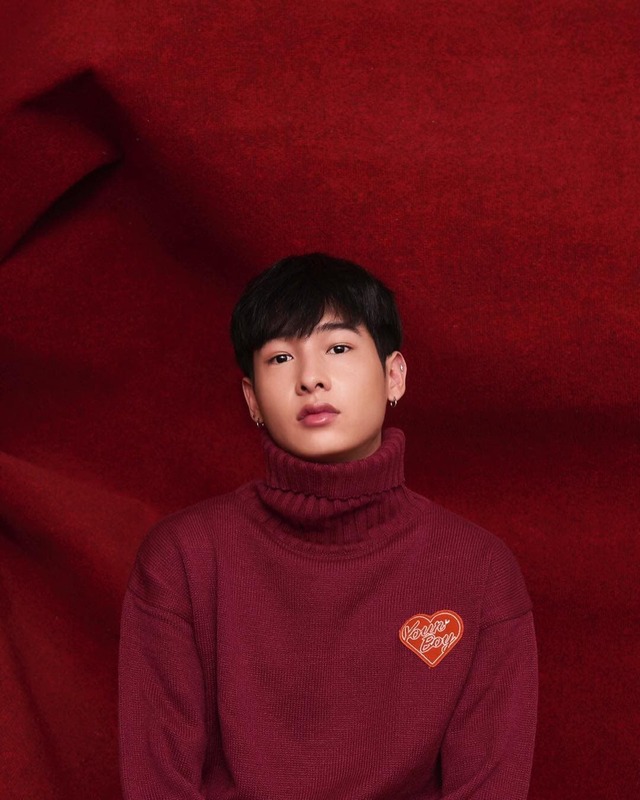 The 24-year-old star of “Love Love You” and “Secret Seven” will advance in our Top 30 poll.